Rachel W. Patterson, M.S., J.D. Rachel W. Patterson joined the Center for Legal Education Excellence as Director, Programs for Diversity in 2017. Rachel comes to the Center from Georgetown University Law Center, where she served as Assistant Director of Admissions. At Georgetown, Rachel oversaw diversity recruitment initiatives, reviewed files, attended forums and helped plan diversity-related events for prospective students. Rachel earned her B.A. in English from the University of Pennsylvania where she played Division I basketball, and a Master of Science in Teaching degree from Pace University. 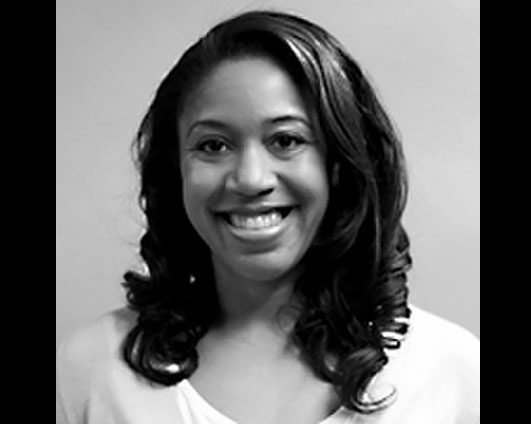 Rachel began her career as an 8th grade English teacher in the Bronx with Teach for America and shortly thereafter attended law school at the University of Michigan where she served as the Editor-in-Chief of the Michigan Journal of Race and Law. After graduating from law school, Rachel worked for several non-profit organizations including the Association of American Law Schools as Assistant Director in Washington, DC and The Law and Leadership Institute as the Program Director in Columbus, Ohio. At AALS, Rachel provided ongoing support to members of the Executive Committee and Membership Review Committee, particularly as it related to assessing whether schools were complying with the organization’s diversity requirements. At LLI, Rachel recruited 8th grade students to participate in a four-year pipeline program designed to help students from underserved communities to get into college and ultimately law school. In addition, Rachel trained and evaluated instructors and created and edited the curriculum. At AccessLex, Rachel oversees the Legal Education Diversity Pipeline Grant Program and is responsible for implementing the organization’s diversity initiatives designed to help increase the number of underrepresented students admitted to law school.